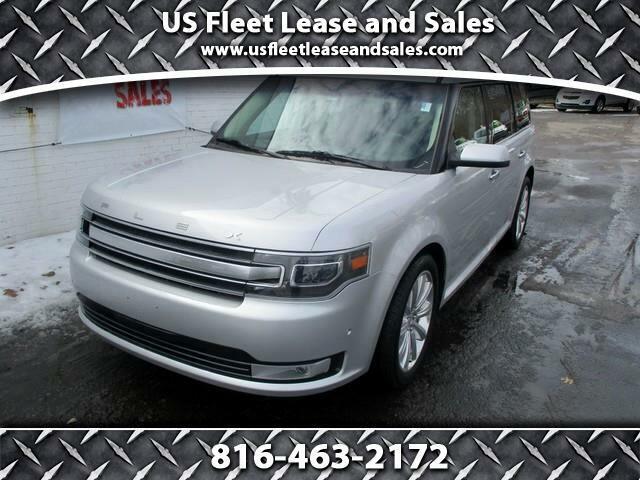 [SELLING CARS LIKE CANDY BARS ] ONE OWNER LIKE NEW NFULLY LOADED LIMITED SUNROOF PANARAMIC ROOF NAV HAS IT ALL . BEST PRICE IN KC METRO WILL NOT LAST . WE WILL NOT BE BEAT ON QUALITY OR PRICE .